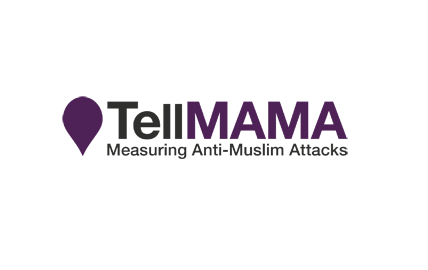 We had a visitor from Tell MAMA, a hate crime reporting organisation, to talk to parents about hate crimes, specifically to do with Islamophobia and anti-Muslim attacks, as well as other forms of hatred. It was well attended and a lot of thought provoking discussions were had. Below are links to access some of the resources that may be of use to our families. 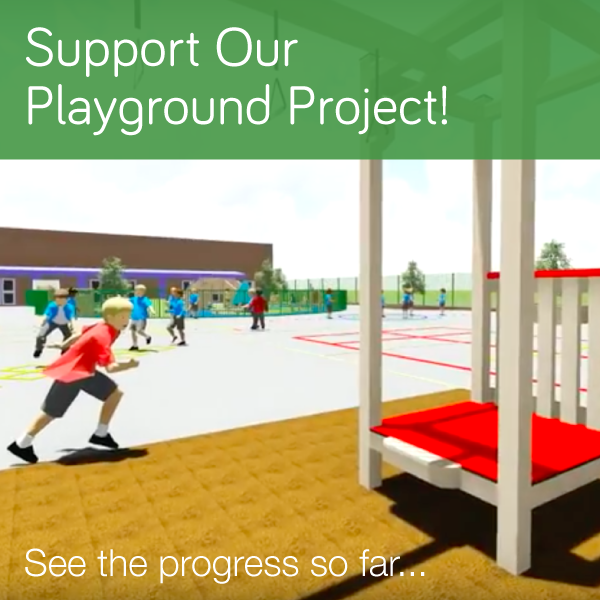 We have plans to work alongside TellMAMA in the coming months so do keep an eye out! If you have experienced or witness a hate crime incident please use this form to report it. For more information on hate crimes please visit True Vision.